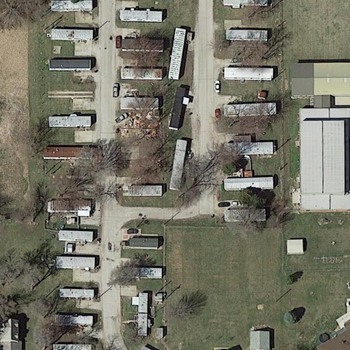 Anna Mobile Home Park sits on 2.26 acres in Anna, IL. 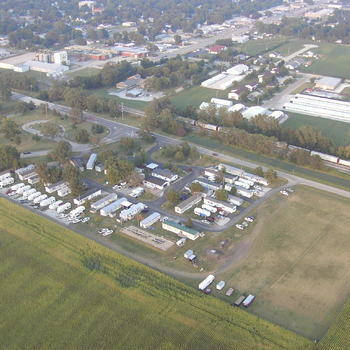 The park is located in a nice location in town next to the golf course, and it is also near Anna City Park. The park is on city water & city sewer. Each pad has its own electric meters, water meters, & gas meters. The road going thru the park is asphalt and is in fairly decent condition (it does have a few holes that will need fixed). Each pad has 200 amp electrical service. The tenants currently mow their own spaces. The pad rental rate is currently $150/month. 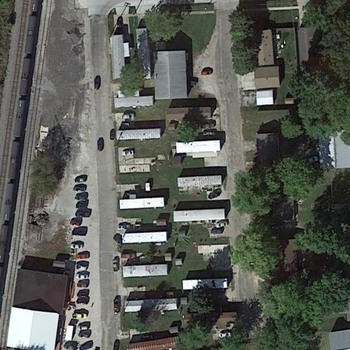 The trailer rental rate is currently $325/month. These rates have not been raised since the owner took over the park eleven years ago. The park is currently only 30% occupied and the asking price reflects the current income rate of the park. 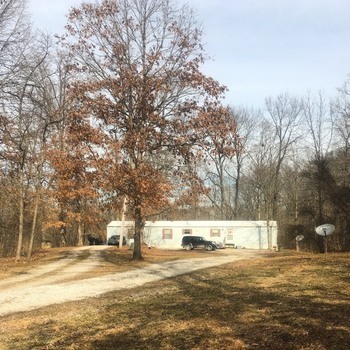 The park was appraised for $285,000 using the sales comparison approach in 2012, $300,000 using the cost approach, and $309,000 using the income approach. There are currently 13 park owned homes that are habitable. 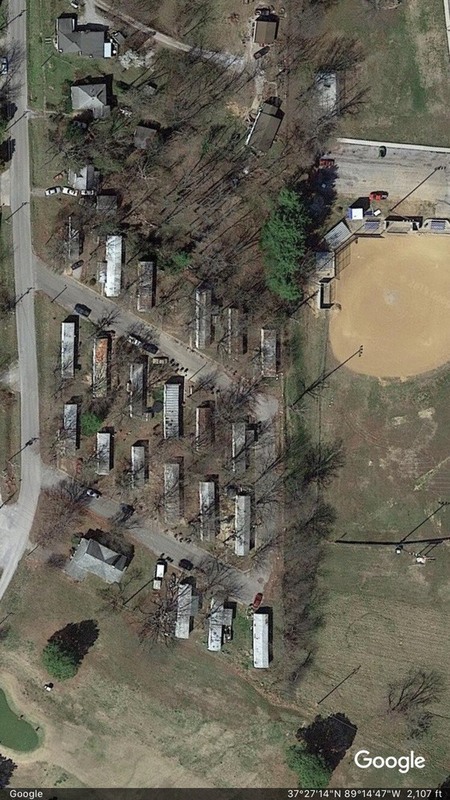 There are six park owned homes that most likely need removed from the park. Two tenants are currently renting pads. One tenant is behind in his rent. One lot is vacant. 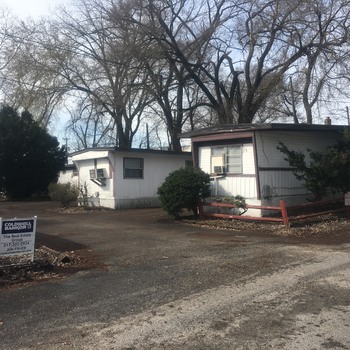 This is an opportunity to purchase an affordable mobile home park where the infrastructure is in fairly decent shape…on city utilities…and value added opportunities are definitely a possibility with this investment.